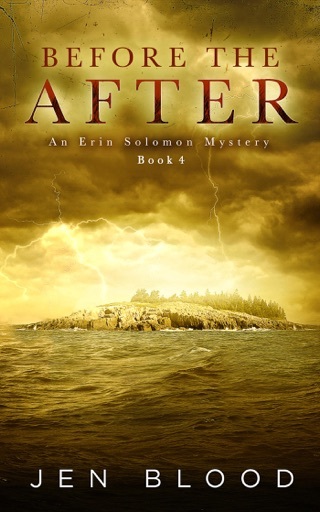 For fans of John Connolly and Dennis Lehane, the prequel to the bestselling, now-complete Erin Solomon Mystery Series. 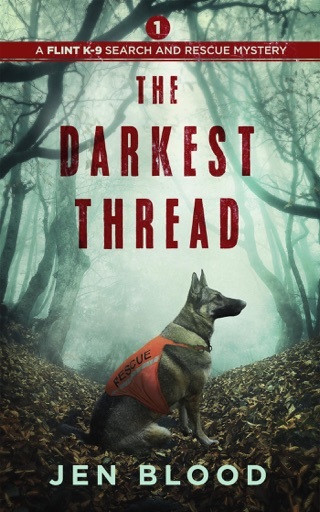 When a Sudanese refugee is killed in a bizarre ritual murder in Portland, Maine, reporter Daniel "Diggs" Diggins attempts to revive his flagging career by investigating the crime. 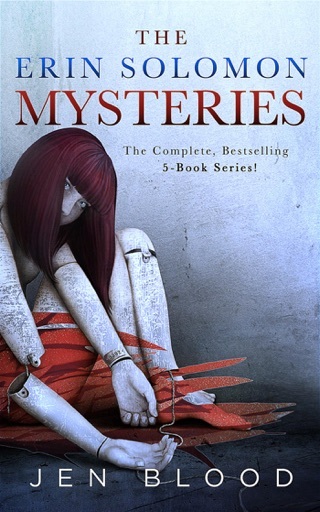 The story becomes personal when a young African girl Diggs has befriended is targeted by the killer, and Diggs himself falls victim to a curse that brings to terrifying light the ghosts of his own past. 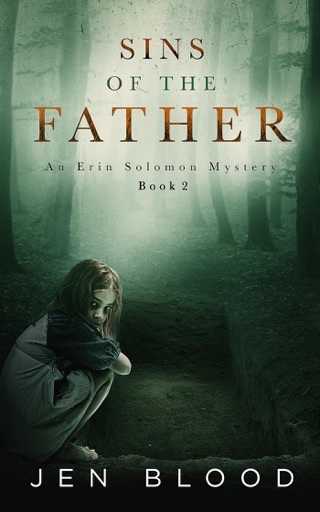 Working with young protege Erin Solomon, soon the duo finds themselves immersed in a world of dark secrets, crooked politicians, and black magic. 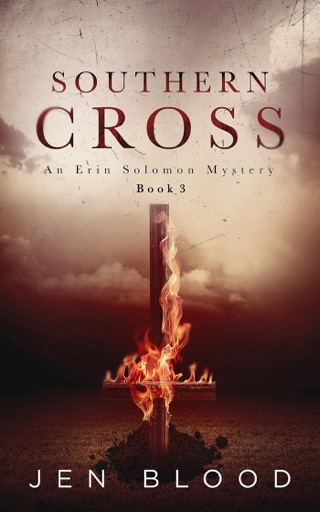 Set during the summer of 2000, this standalone prequel to the bestselling Erin Solomon Pentalogy gives existing fans a front-row seat to those first tenuous days between Diggs and Solomon, as friendship evolves into something infinitely more complicated. 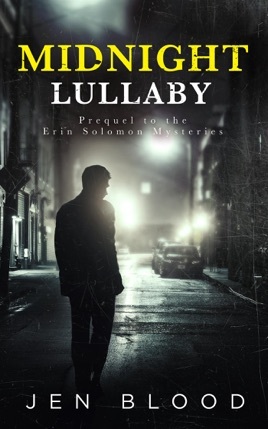 And for newcomers to the series, Midnight Lullaby is the perfect introduction to the darkness and serpentine twists that mark every Diggs and Solomon mystery. 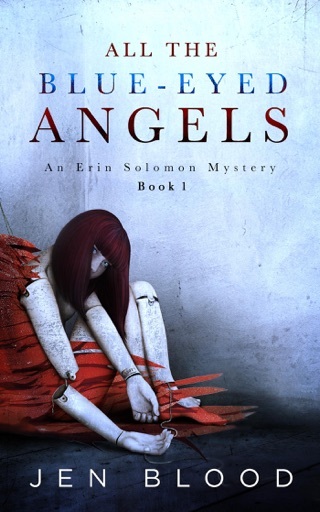 And don't miss the other novels in this critically acclaimed series: ALL THE BLUE-EYED ANGELS, SINS OF THE FATHER, SOUTHERN CROSS, BEFORE THE AFTER, and the stunning conclusion, THE BOOK OF J.
Intriguing and kept you guessing who did it! Digs is a great character.